Are you looking for an office desk, reception desk, or executive desk at an affordable price around Bellevue, WA? 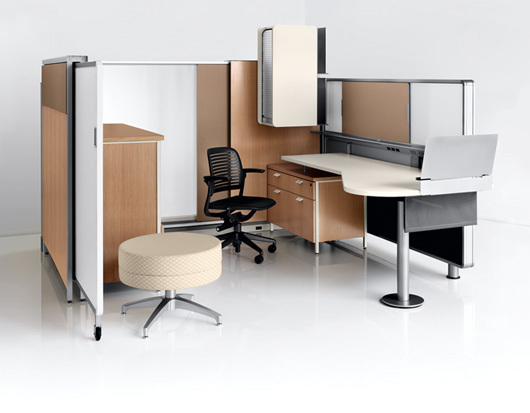 Northwest Modular Systems Furniture is one of the top suppliers of office desk, reception desk, and executive desk furniture in the Bellevue area. We have a huge collection of high quality and elegant office desk, reception desk, and executive desk options. If you want an office with plenty of room, even after the furniture has been placed, you should pay a visit to our exclusive collection of commercial and home office furniture. This includes space efficient office desk, stylish and elegant reception desk and impressive executive desk designs. 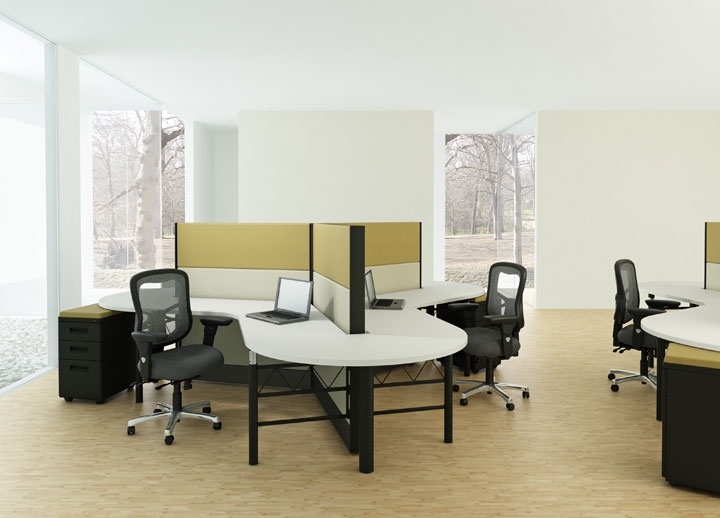 We have some stylish U-shaped office desk designs as well, which allow you to work more efficiently. Our office desk choices are stylish, save space, and will reflect your good taste. Some of our stock includes the following. If you have a business in Bellevue and your office does not have that much space, you will want to set up your furniture in an efficient manner to save some space. Our reception desk designs are perfect for your Bellevue office lobby. Our executive desk offerings are also available in a variety of styles and sizes. When people come to your Bellevue office, one of the first things they see will be your reception desk, so it will play an important role in creating a good first impression. You will want it to be stylish and professional looking. Besides being stylish, we can supply all of your Bellevue office desk, reception desk, and executive desk needs at an affordable price. Our executive desk designs come in popular wood choices. Choose from mahogany, mocha, cherry, or maple. Guests will see that you take your business and image seriously. Our top brand executive desk choices are always stylish yet affordable. 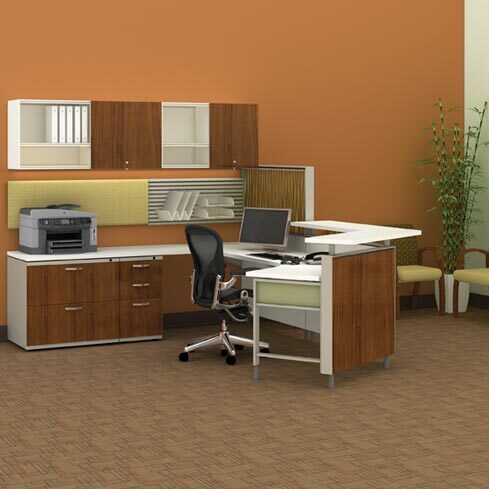 Call Northwest Modular Systems Furniture now at 425.999.3339 for your Bellevue office desk furniture.